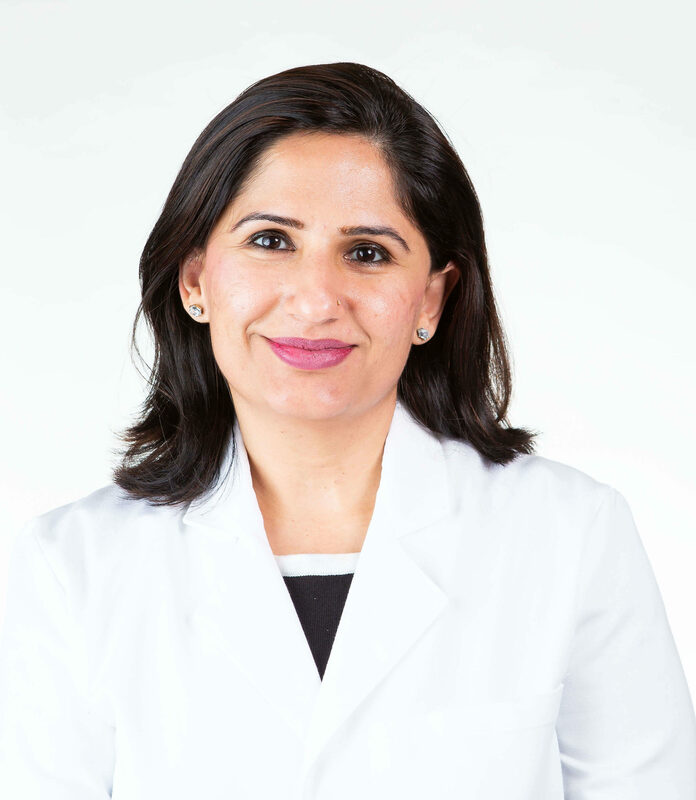 Dr. Javeria Nasir is an International Dentist who graduated with her Bachelors of Science in Dental Science from Lahore Medical & Dental College in Pakistan in 2004. She quickly became a faculty member at the dental school and was involved in both clinical and academic settings. Once she moved to the United States, she married her husband and worked as an Orthodontic assistant while pursuing her MBA degree. After completion, she knew her heart ultimately resided in dentistry and decided to continue her education at NYU College of Dentistry graduating with her Doctor of Dental Surgery degree in 2015. Dr. Nasir joined Lane & Associates because she wanted to be apart of a growing company with opportunities for continuing education and fellowship. In her free time, she enjoys traveling, playing tennis, reading, and spending time with her husband and their two children. Graduated from New York University College of Dentistry with her Doctor of Dental Surgery (DDS) degree. Began working at Lane & Associates Family Dentistry as a General Dentist in multiple locations.